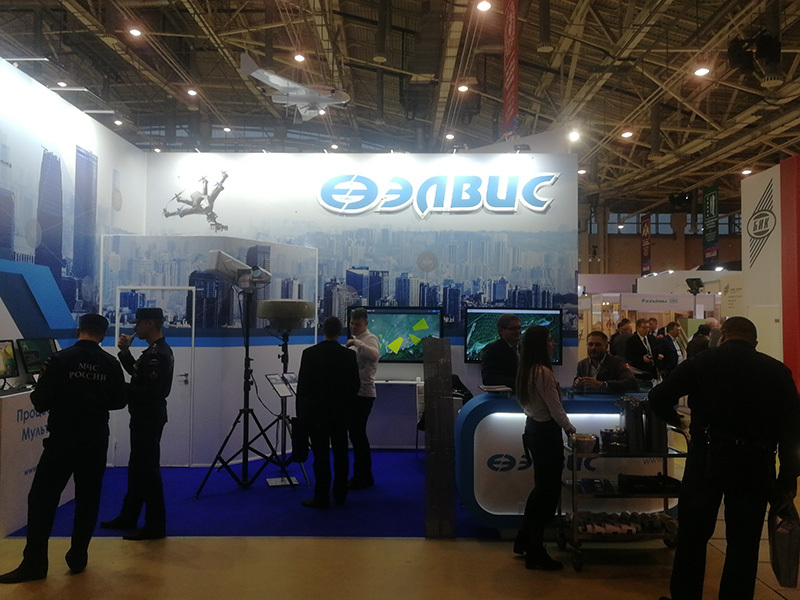 This autumn ELVEES R&D Centertook part in the largest events in Russia where we presented new products of our company in the field of artificial intelligence, radio detection and ranging as well as unmanned aviation. 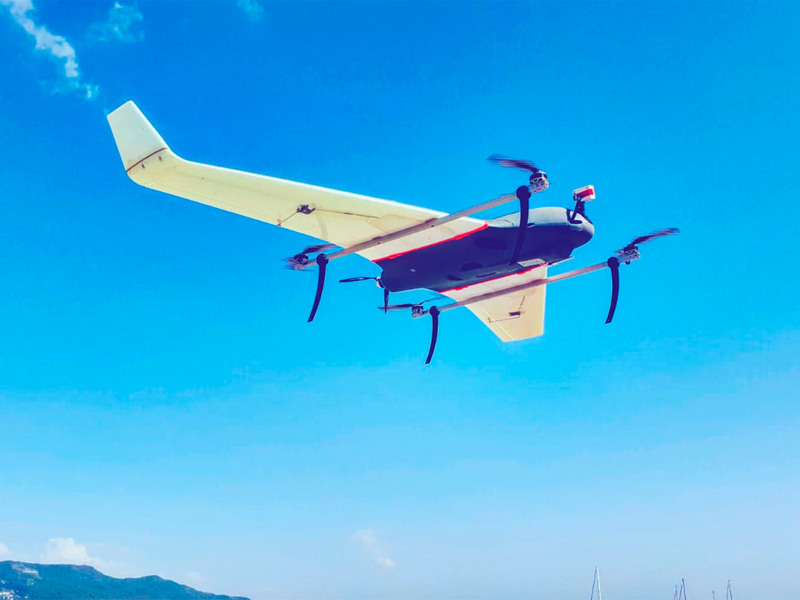 unmanned aerial vehicles by ELVEES R&D Center were exhibited in close vicinity to the seaplane slipway. The flight program of Hydroaviasalon was an outstanding celebration of hydroaviation in Russia. 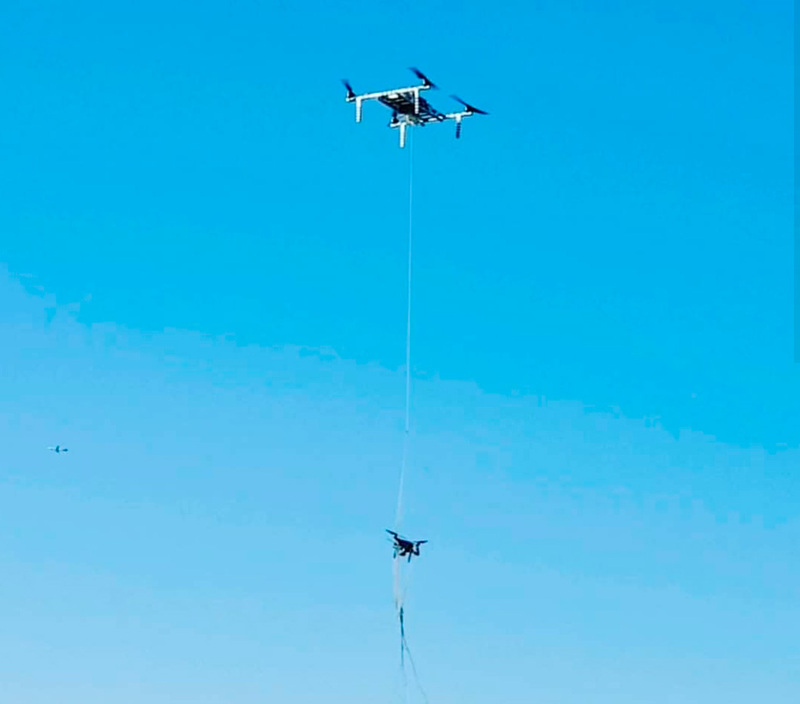 ELVEES R&D Center demonstrated five different types of UAVs – from small quadcopters and a convertible plane to an interceptor drone of a multi-rotor type. 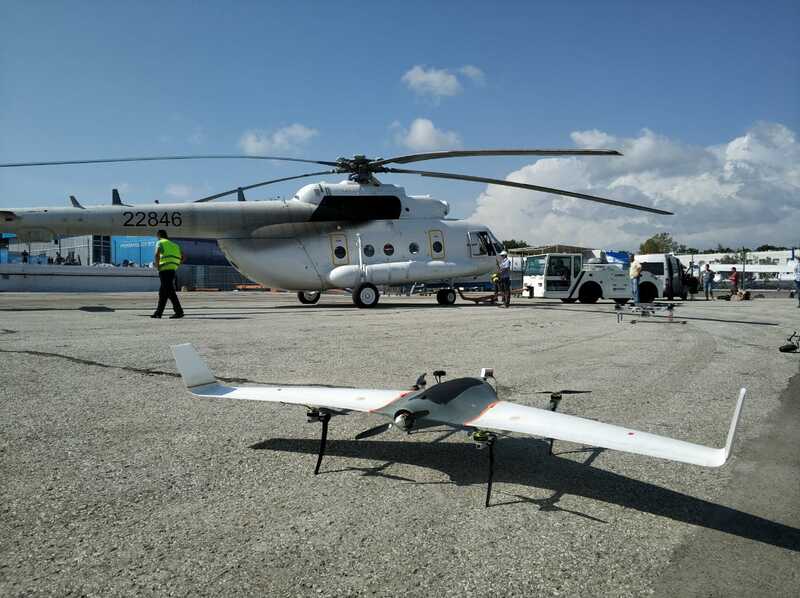 Sokol drone with artificial intelligence for intercepting small UAV intruders,which performedpatrolling and interception of intruder drones. All information was displayed on Orwell 2k-Drone edition operator workstation located at the company’s booth in the pavilion. 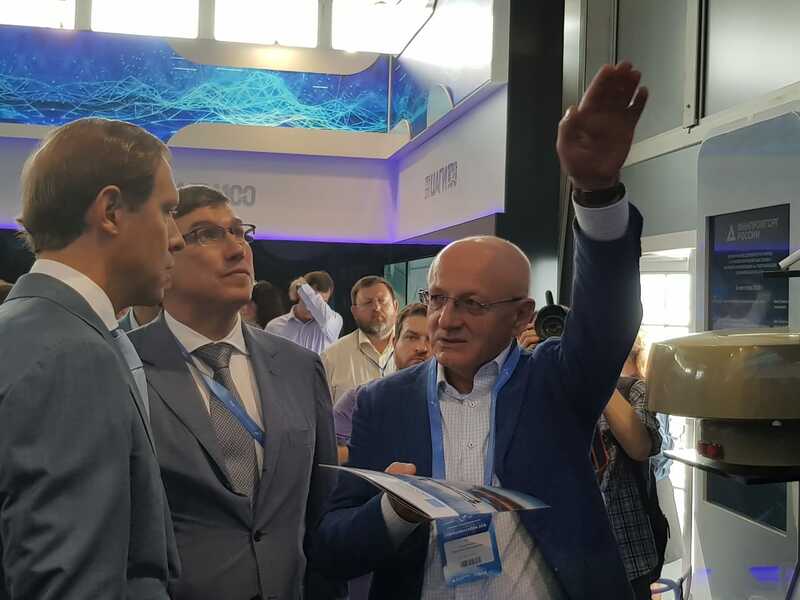 Denis Manturov, the Minister of Industry and Trade of the Russian Federation, and some other high-ranking guests visited the booth and display of ELVEES R&D Center. 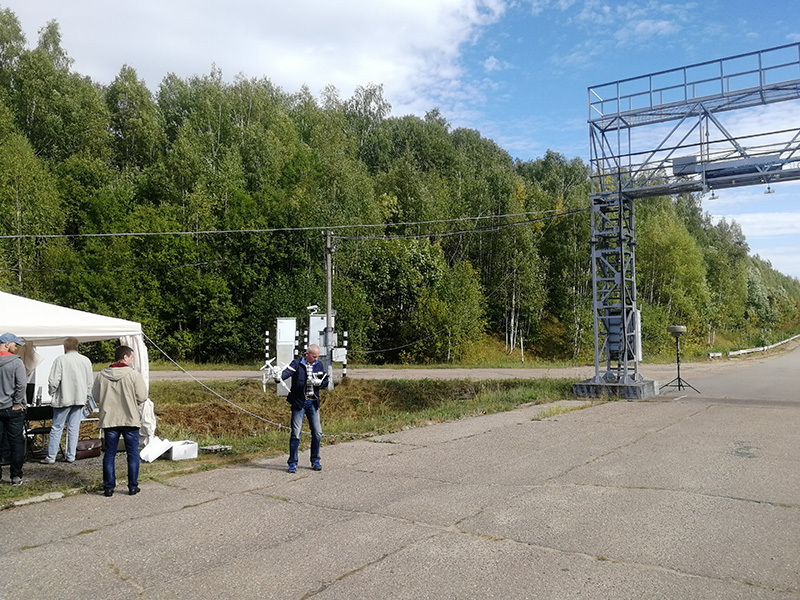 ELVEES R&D Center demonstrated the operation of RACCOON radar station to potential customers at a testing ground near Moscow. 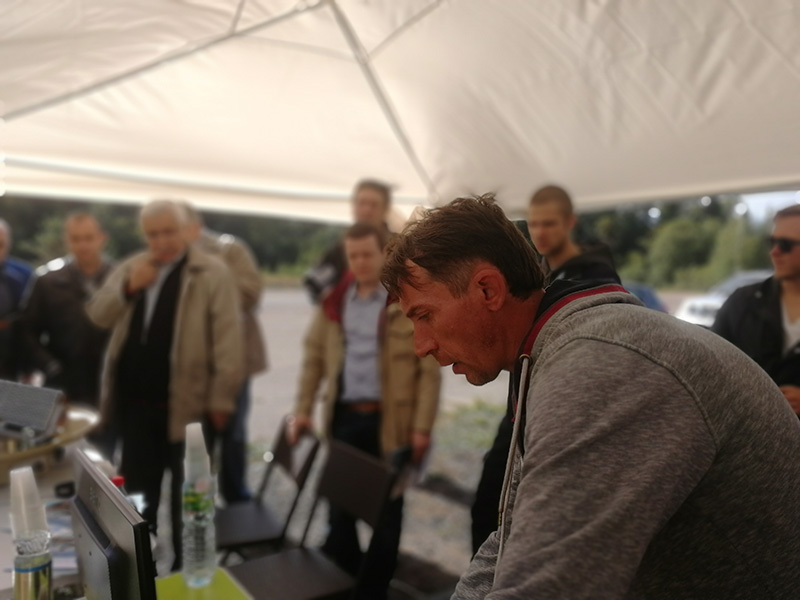 The guests of the event were security system integratorsand potential customers. The demonstration was ranked as an international one since guests from Russia, neighboring countries and beyond attended it. Thedemonstrationconfirmed the system specifications in terms of ground targets (humans, vehicles) detection as well as detection of small UAVs (DJIPhantom 3, DJIPhantom 4). 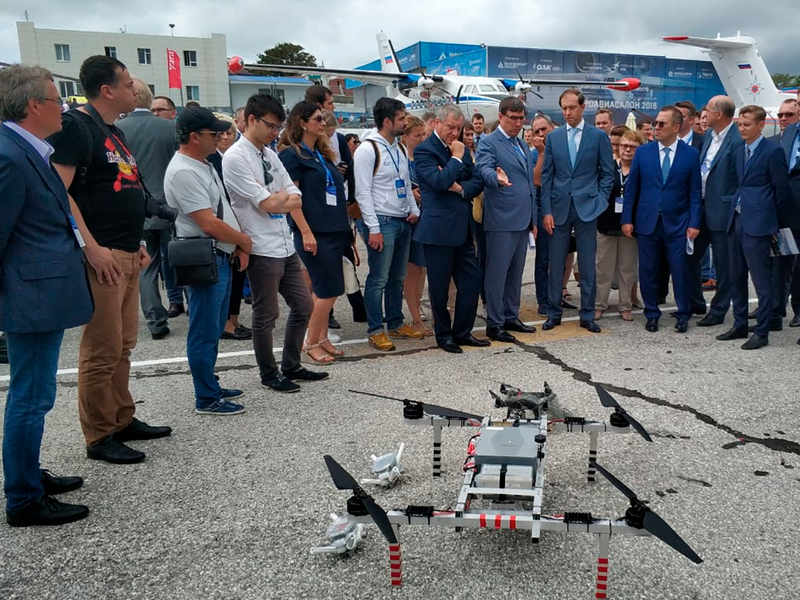 ELVEES R&D Center demonstrated an integrated security system comprising RACCOON radar system, a PTZ platform with a thermal imaging camera and a directed UAV jamming system. The system arouse much interest of the exhibition visitors not only from Russia, but also from the United Arabic Emirates, Sudan, Myanma, Singapore, France, Croatia, Hungary, Belarus and Kazakhstan. 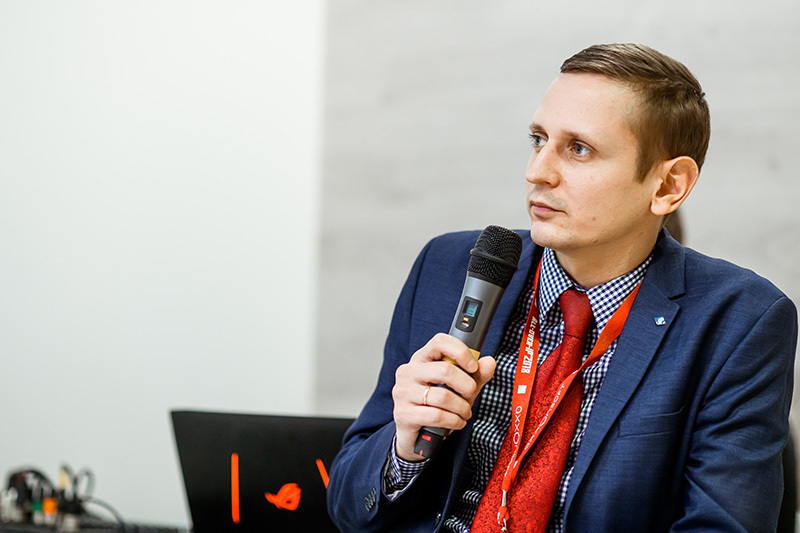 For the first time in its historyAll-over-IP forum has witnessed a round-table discussion addressing the topic of protecting infrastructure facilities from UAV threats. A representative of ELVEES took on the role of a moderator of the event. The round-table discussion was an international event: it welcomed participants from Taiwan, France and Pakistan. 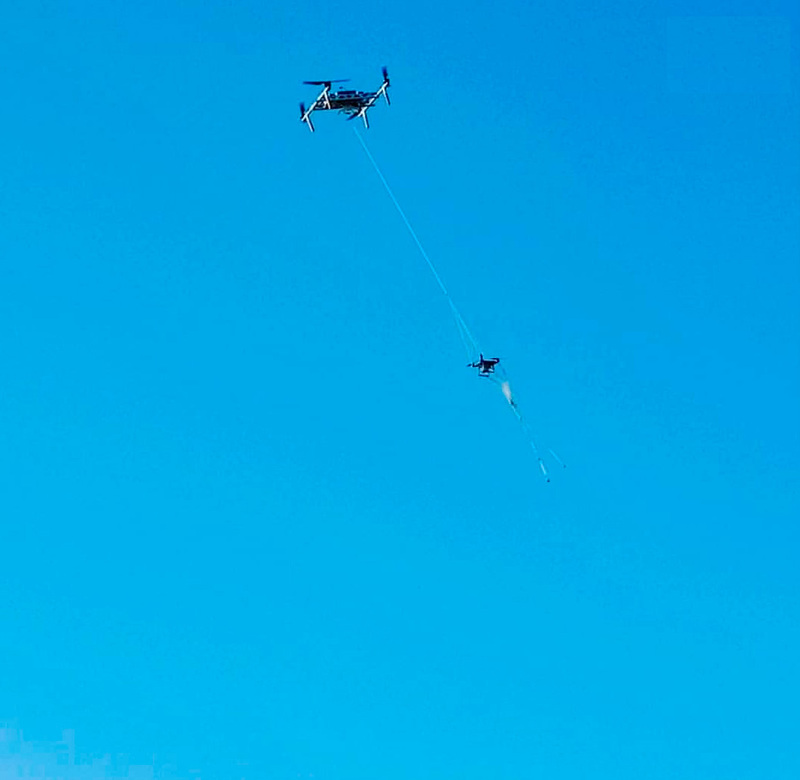 The problem of malicious use of drones. Analysis and systematization of potential threats. 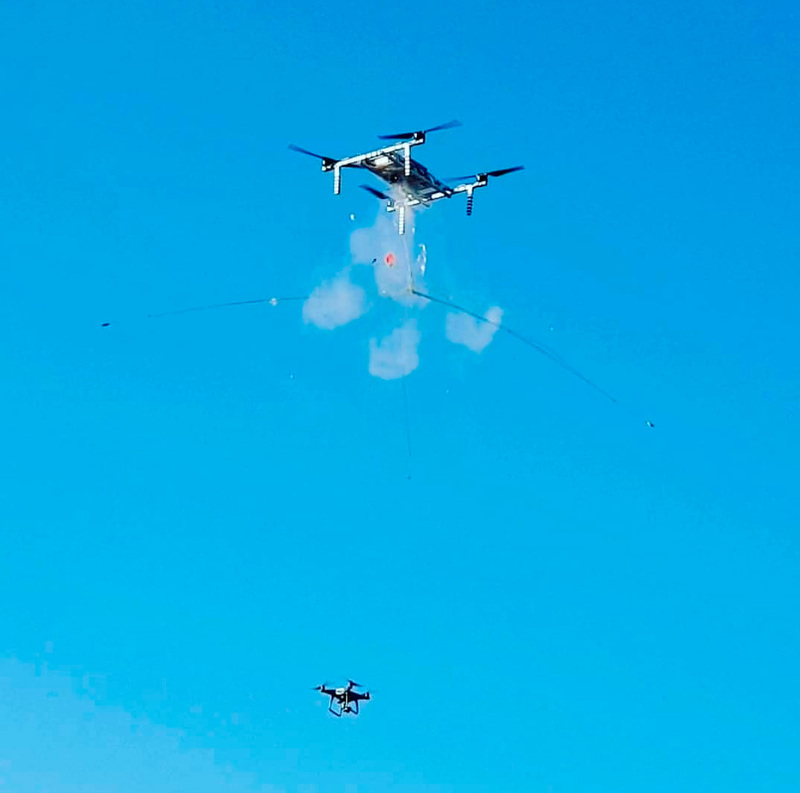 The overview of cutting-edge technologies for effective UAV counteraction. After the presentations, the experts discussed drone counteraction. One of the conclusions of the discussion was that the efficiency of drone detection is higher when complexes of various solutions are applied. In this case, a radar system is an obligatory component as far as it has three key advantages: it provides sufficient detection range, does not dependent on weather conditions, and detects UAVs performing tasks in the radio silence mode. 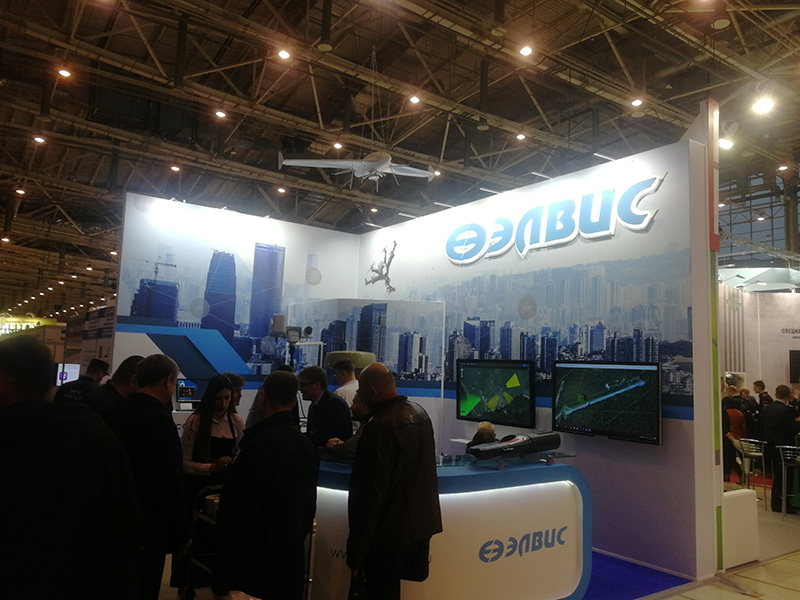 ELVEES R&D Center would like to thank the Ministry of Industry and Trade of the Russian Federation, United Aircraft Corporation, AVIASALON, JSC, Beriev Aircraft Company, BIZON Exhibition Companies Group andGroteck Business Media for the management of the events mentioned above as well as all the visitors of ELVEES R&D Center displays for their interest.